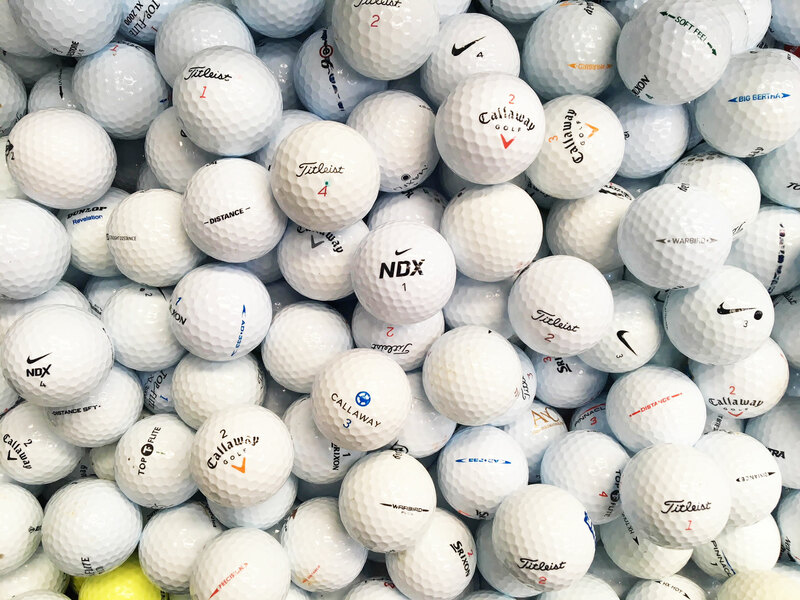 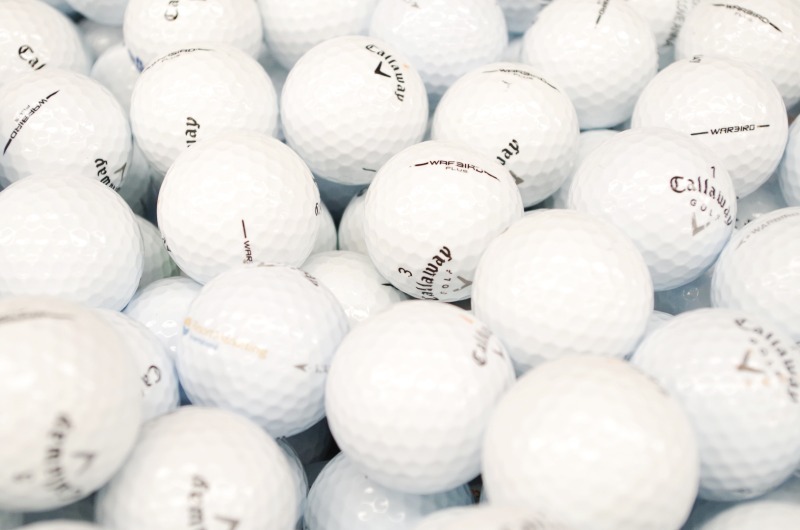 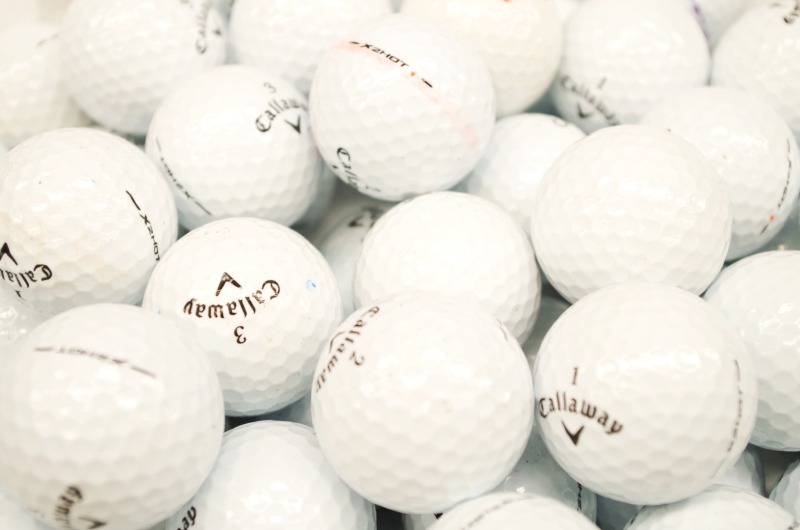 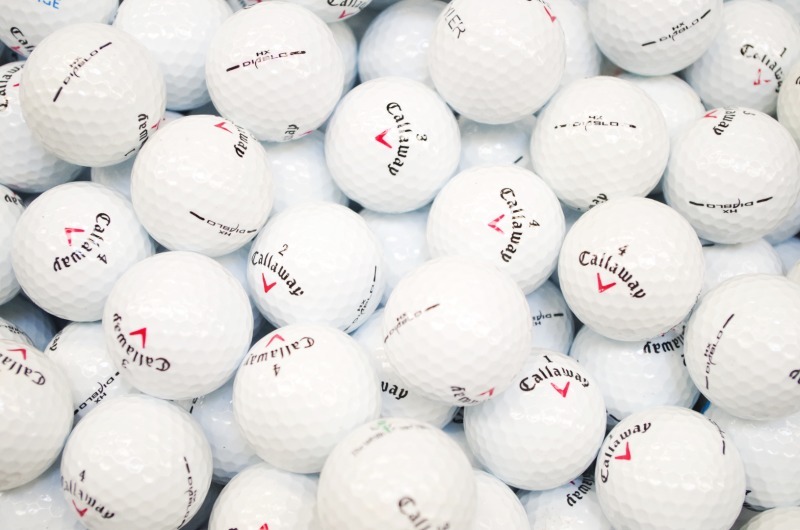 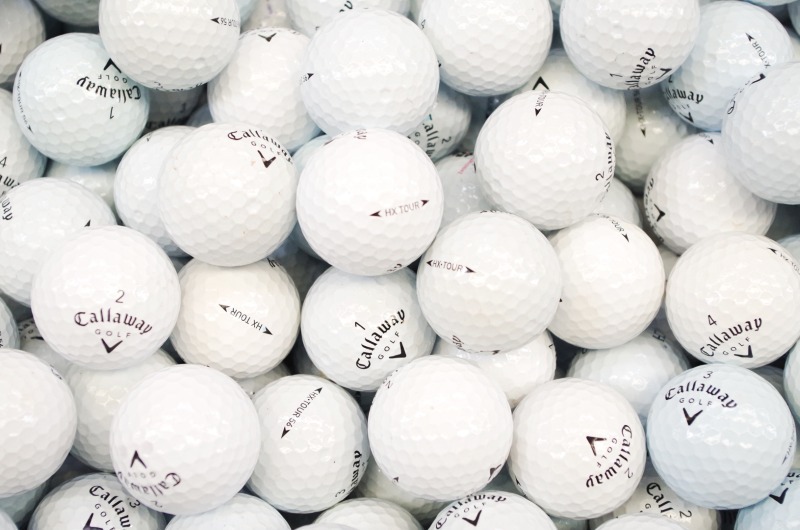 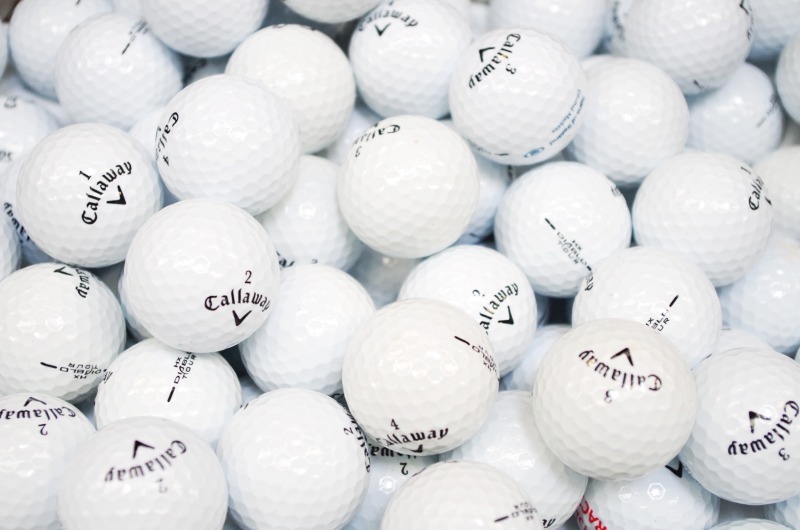 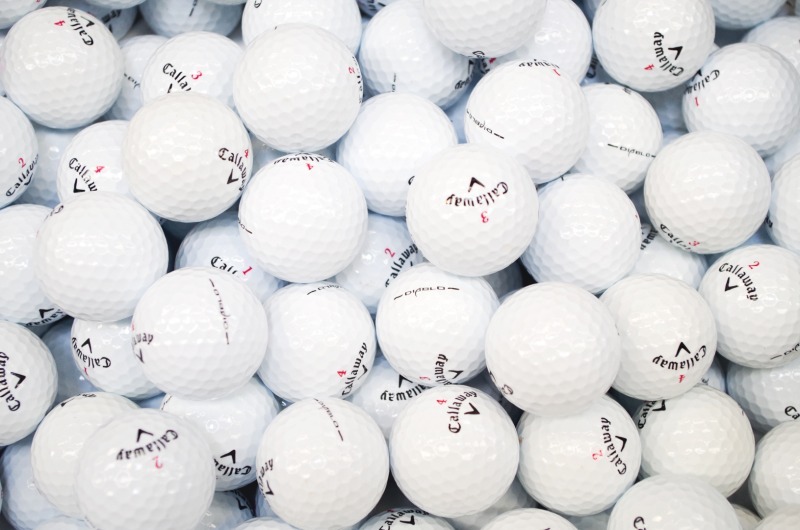 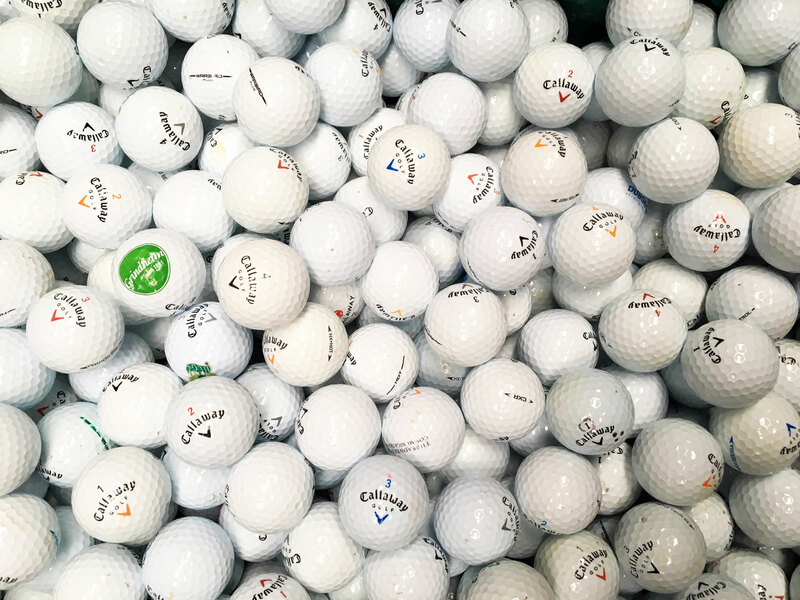 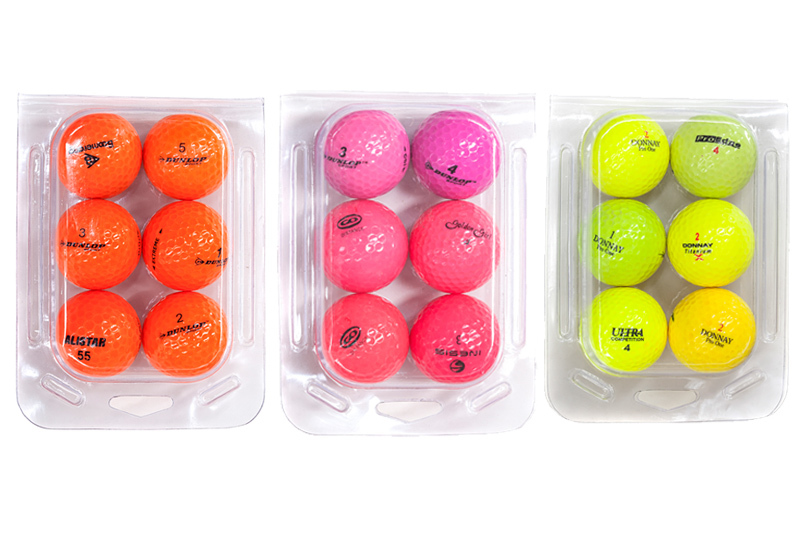 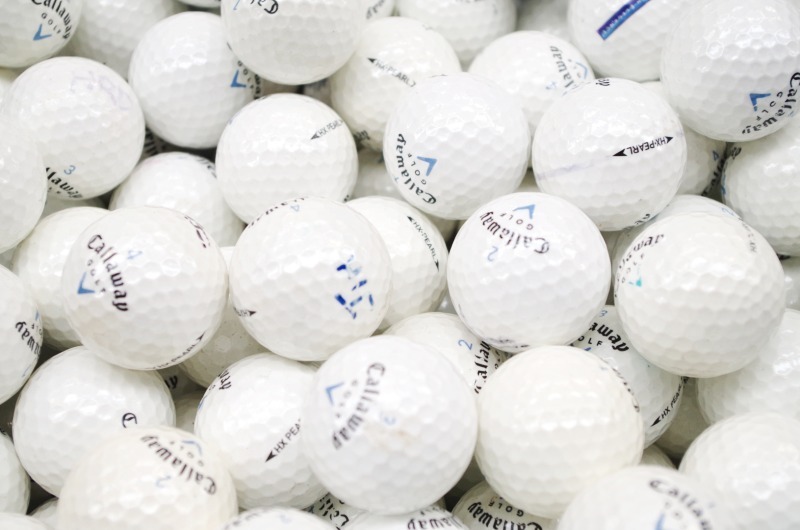 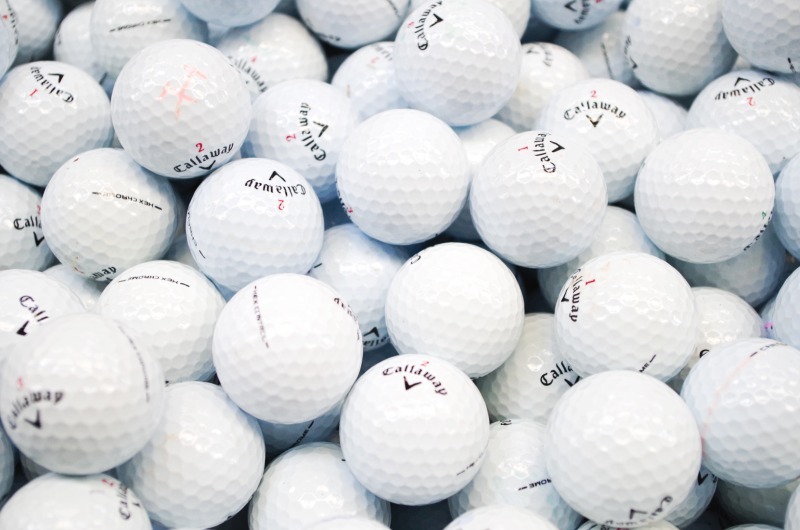 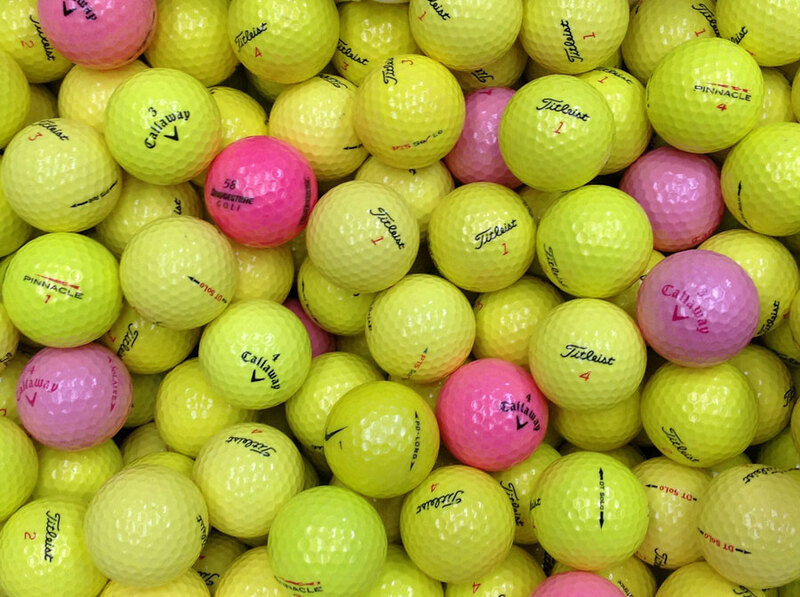 WHY BUY USED & RECYCLED CALLAWAY GOLF BALLS? 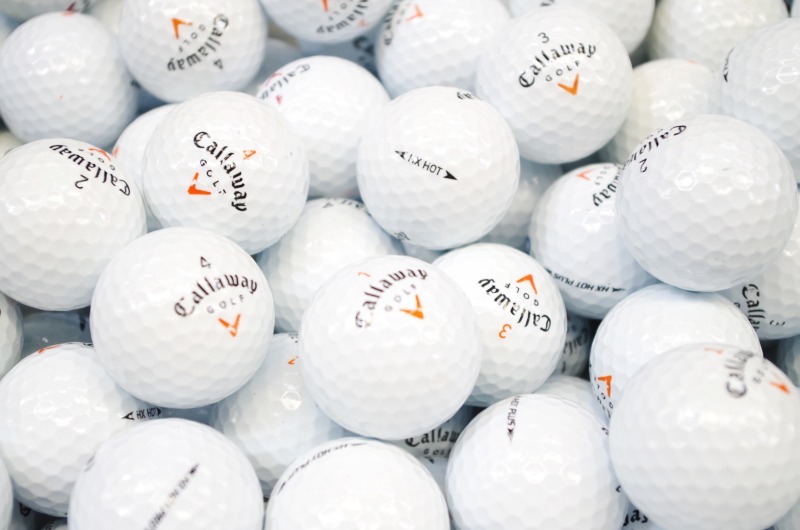 Used & Recycled Callaway golf balls cost only a fraction of the price of new ones, yet our used golf balls perform exceptionally well. 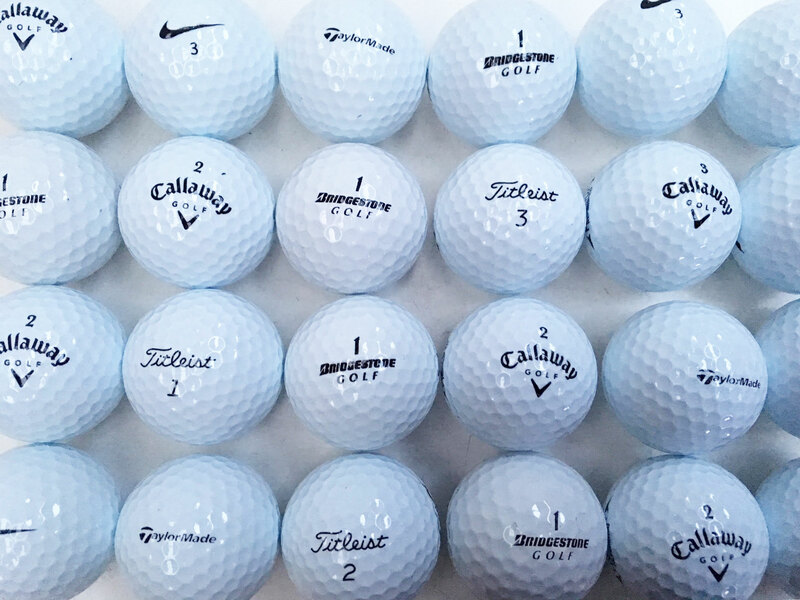 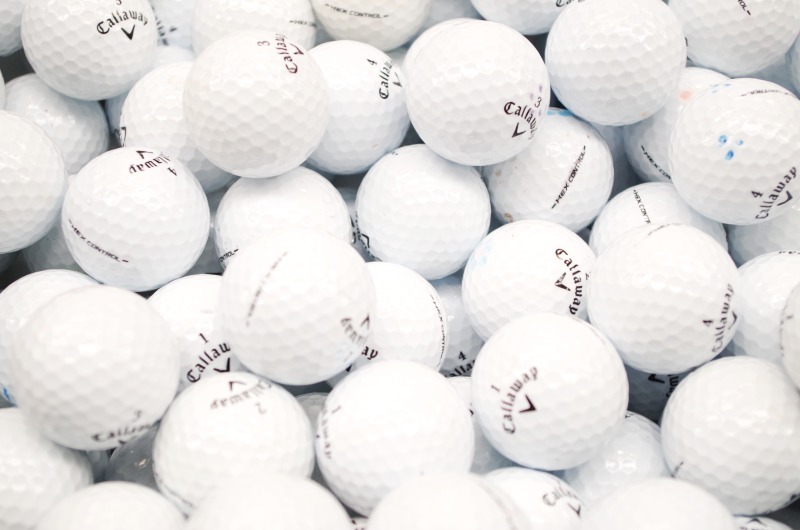 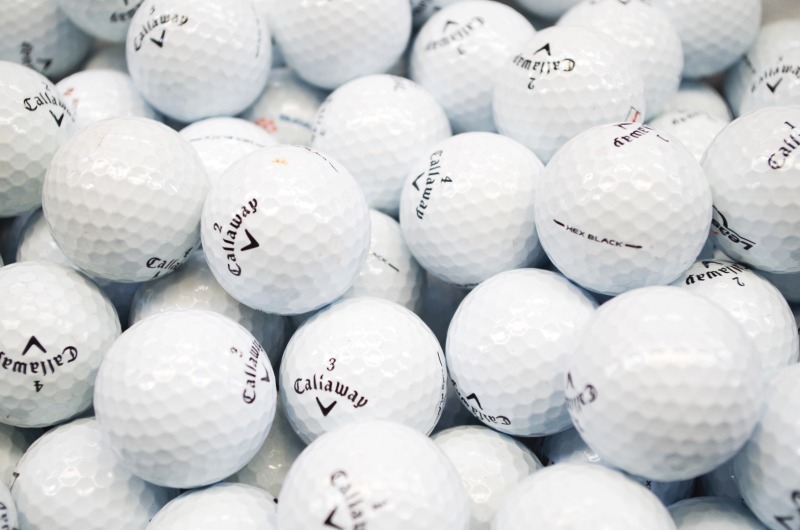 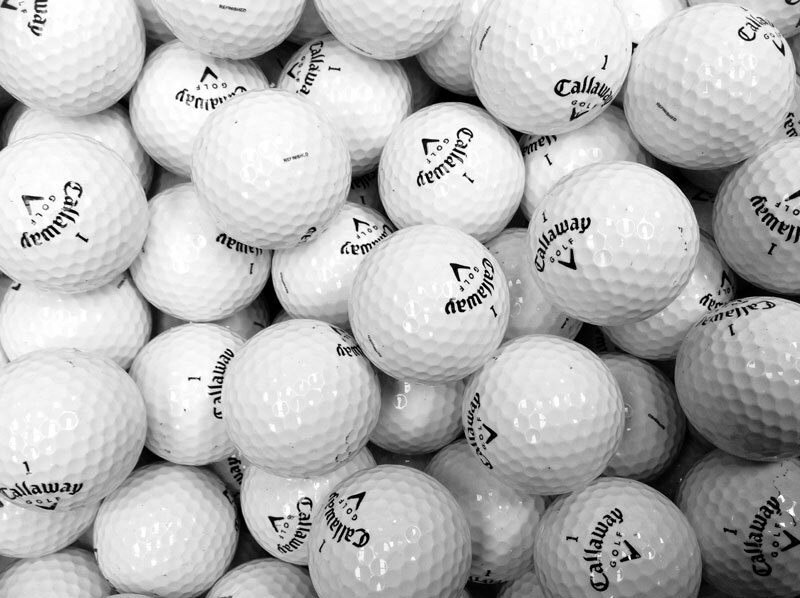 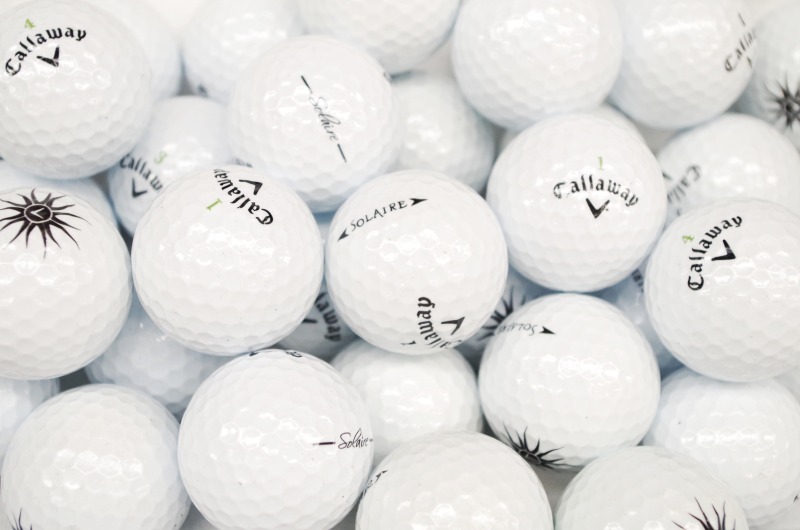 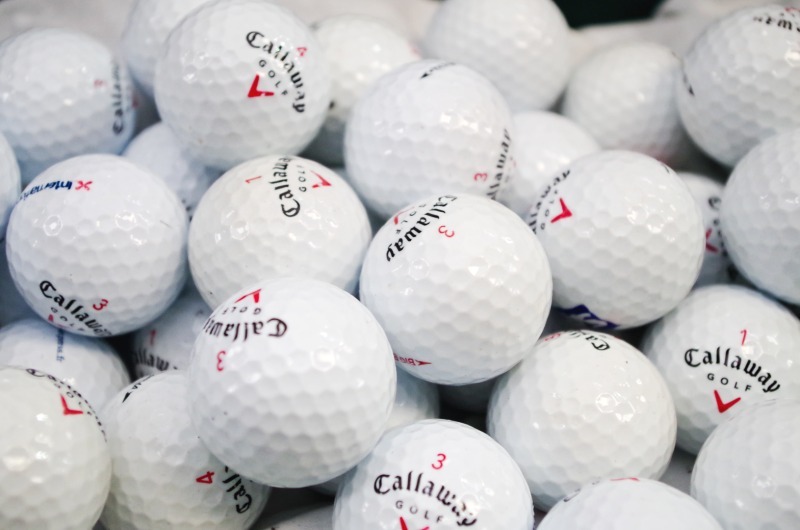 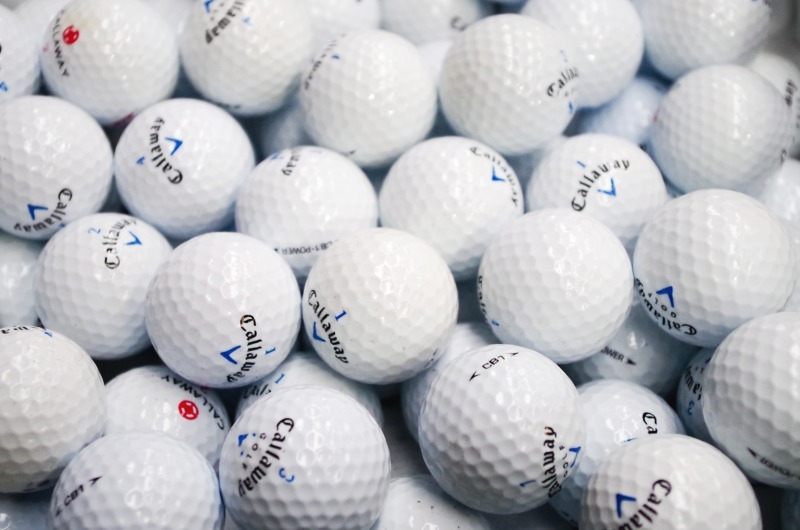 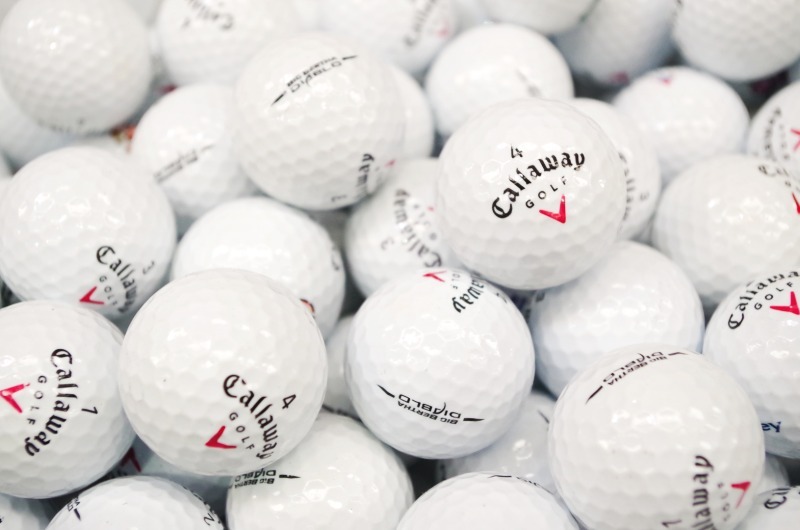 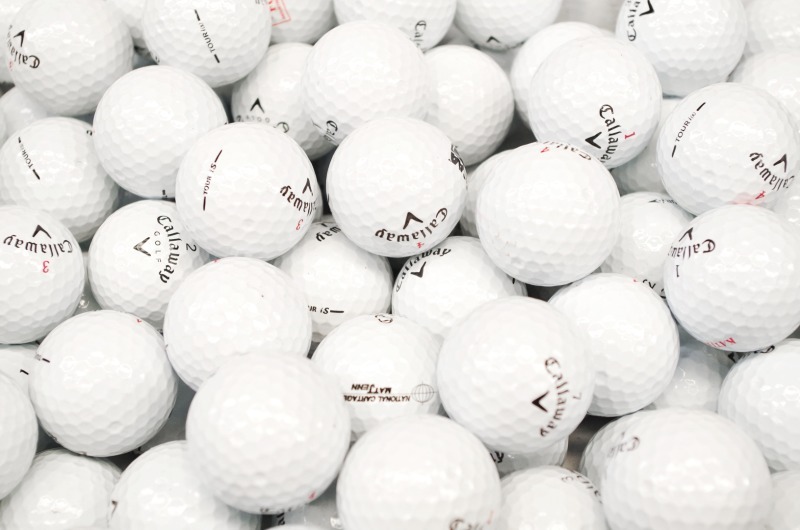 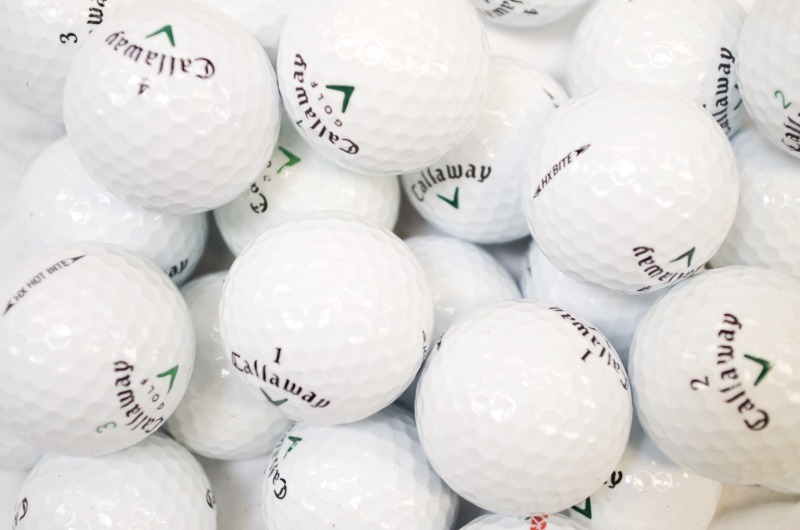 Our Callaway golf balls are professionally recovered from UK golf courses and some areare in absolutely pristine condition. 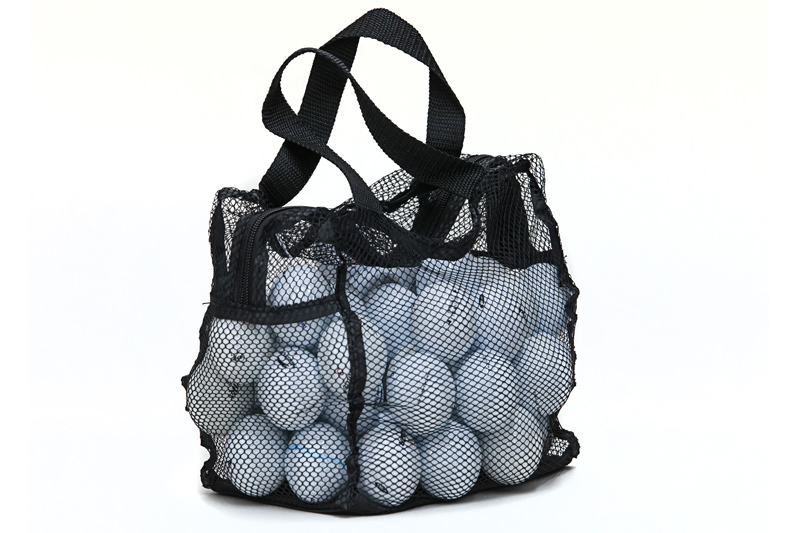 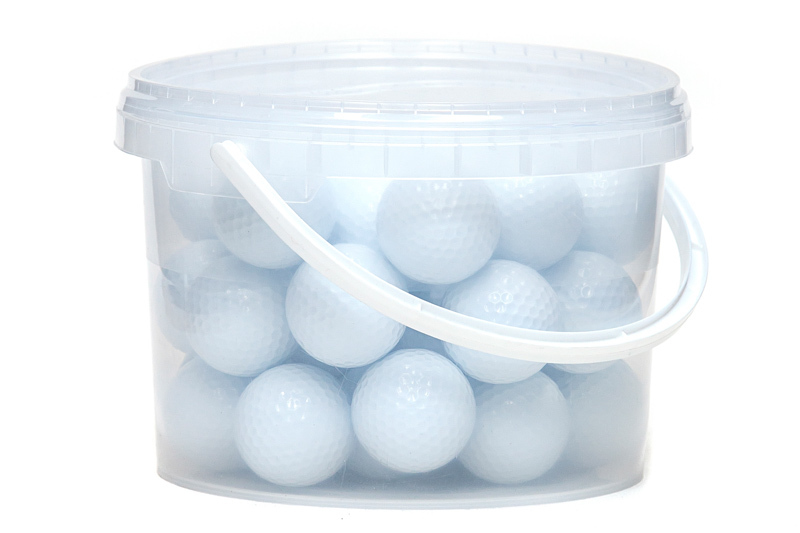 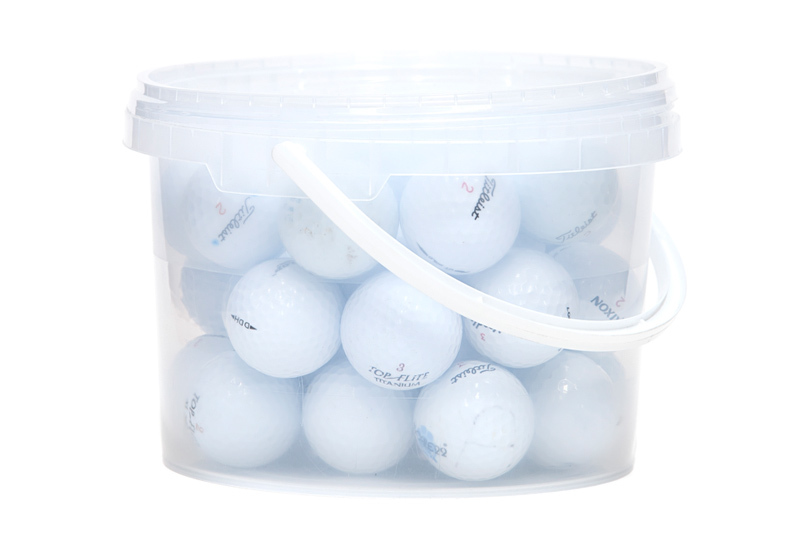 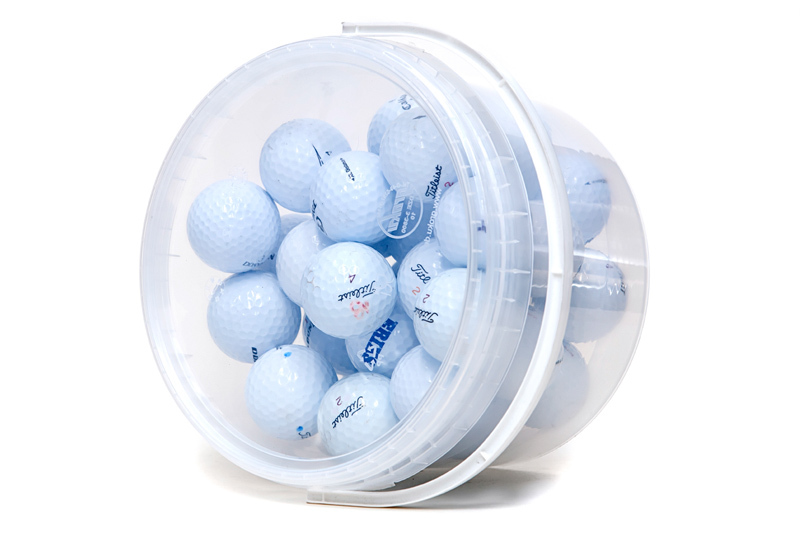 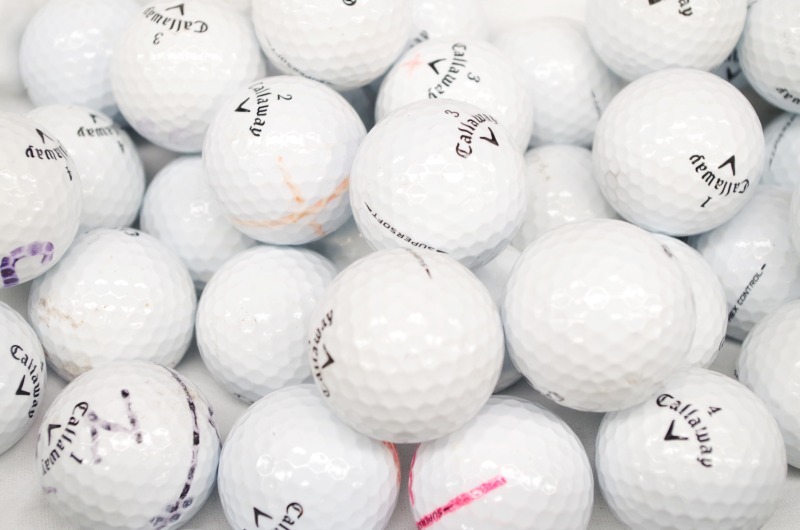 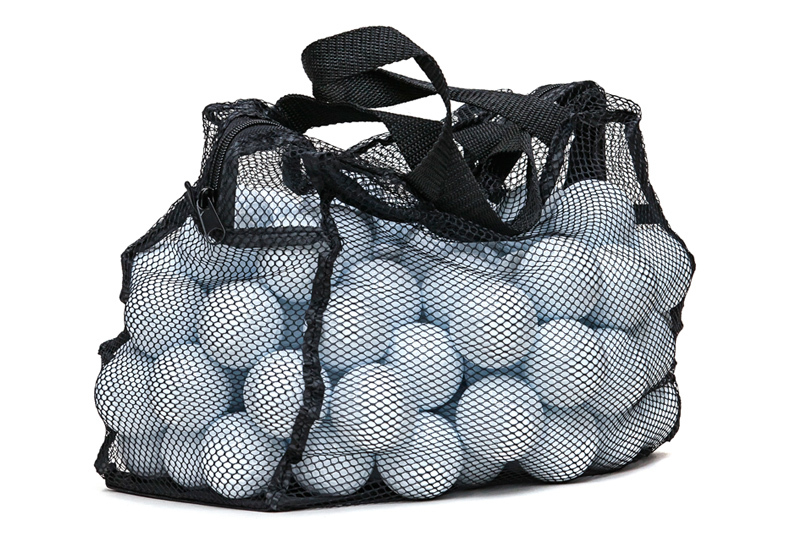 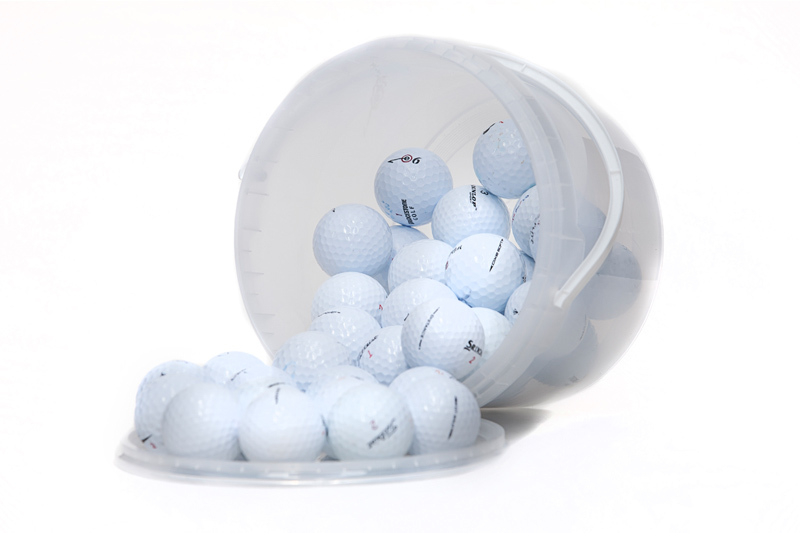 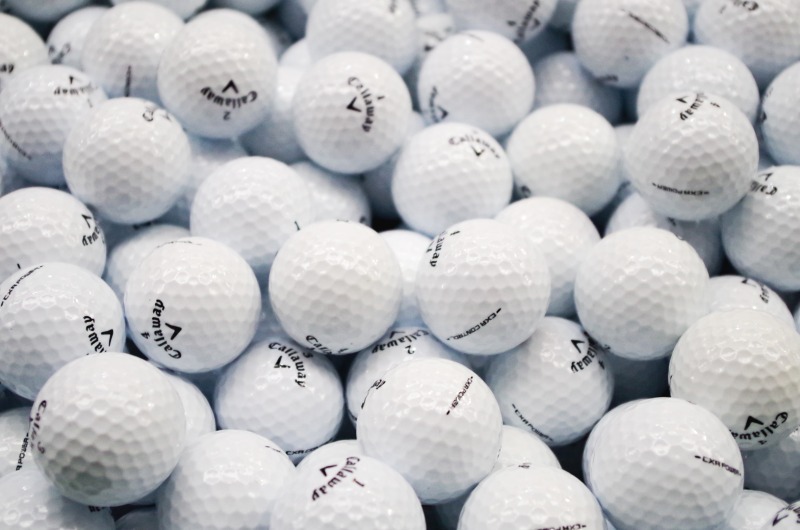 Reusing golf balls also benefits environment by reducing demand for newly manufactured golf balls "This is the first time I used Lake Golf Balls and I was very pleased. 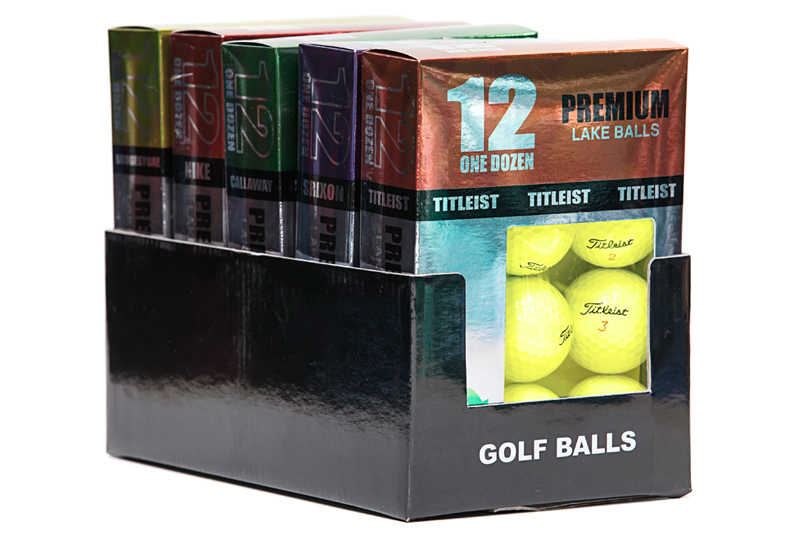 They had a good range of golf balls, including some not available elsewhere. 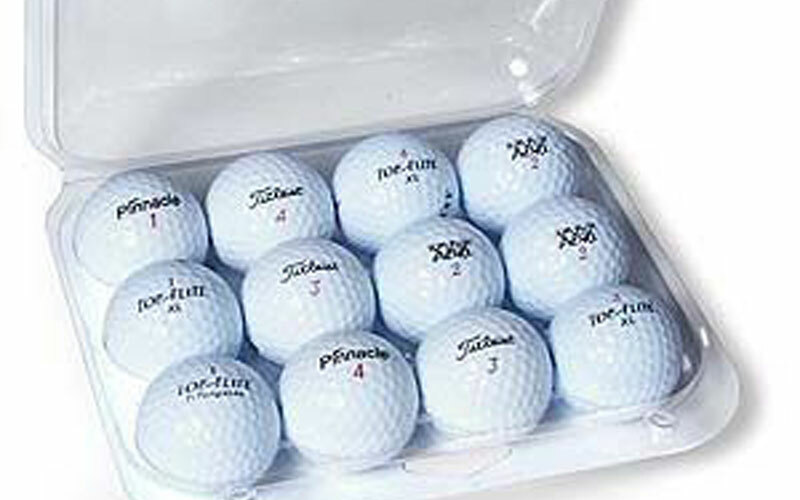 Their prices were less than other websites. 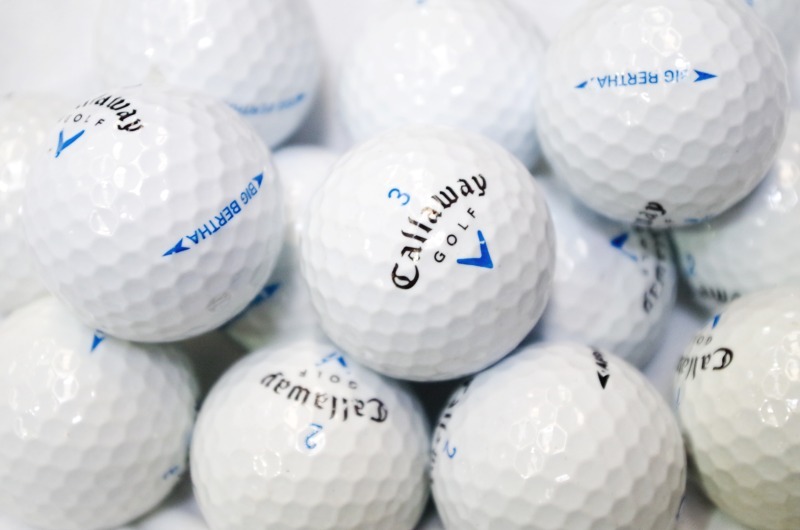 All in all, an excellent service and I shall certainly be using them again"